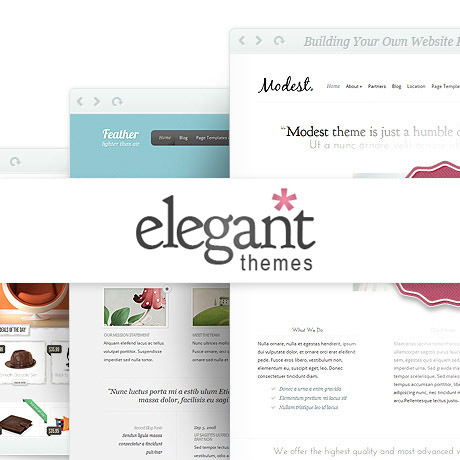 Since around 2008, Elegant Themes has been producing beautiful, and well designed WordPress themes. Each theme has always been a balance between beauty and function.We have always felt that for a website to have a substantial following on the web, it also has to look good on top of working well. Visitors are first drawn to the visual and each theme must be a feast for the eyes. After that initial encounter, they need to be able to find what they are looking for with ease. The experience must be pleasant as this will determine whether they will stay beyond the 30-second time frame and continue going through your content, whether it be reading text posts, watching videos or looking at images. By that time, these visitors need to be fully persuaded that they need to keep coming back for more or eventually subscribe to stay up to date. 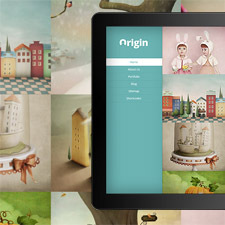 Elegant Theme’s latest theme release, Origin, embodies this design and function philosophy. The visuals are indeed stunning and undoubtedly beautiful. As you go through the theme’s demo, it is as equally delightful to discover little design elements and functionalities carefully and thoughtfully dispersed throughout the theme. Prior to the release of the Origin theme, Elegant Themes also released the business theme Nimble. Nimble’s bold and beautiful play on whitespace and typography created a very professional looking and yet creative theme. The mixture of bold fonts and mildly subdued colors provide a relaxed, calming effect even if the theme were to be used for a business website. Color coordinated sections on the homepage help direct readers to sections most important to them. 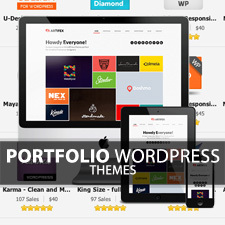 What is most notable with this theme is the sophistication in managing the amount of detail presented to visitors. The home page does not cram all the information but rather presents design elements in samples, snippets and teasers to whet the appetite of the visitors. 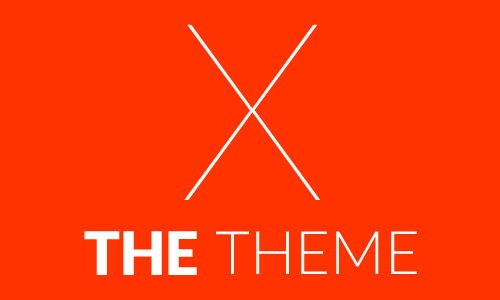 These two themes are part of the growing inventory of 78 and are representative of the quality of themes that Elegant Themes churns. 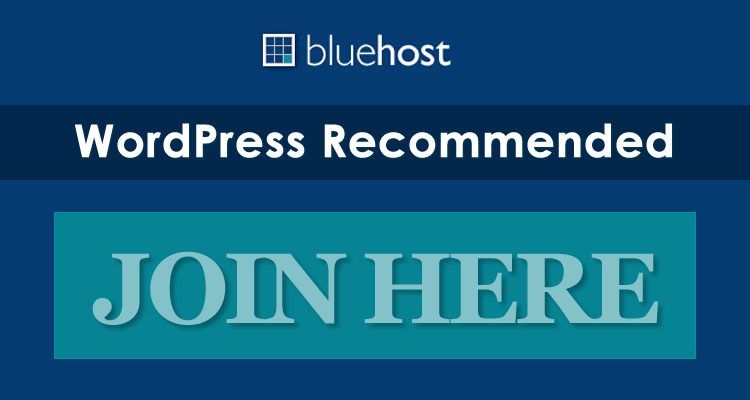 Not only are all 78 themes aesthetically outstanding but they are all also functionally excellent in keeping with WordPress code standards. Nothing pretentious. Just good design and honest code. More than a million and a half customers speak for itself.